This is a genuine $2 Federal Reserve Note that is selectively colorized to enhance the design. The bill honors Peanuts, perhaps the most popular cartoon characters of all time; it features Charlie Brown and Gang, along with a small image of Snoopy. 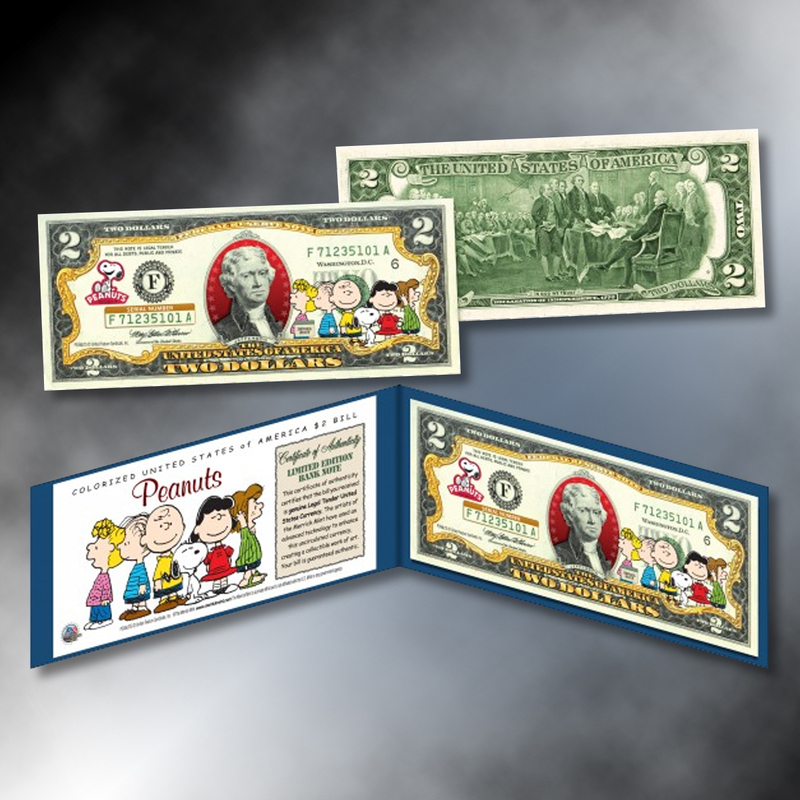 This is the first time the Peanuts characters have appeared on genuine U.S. currency, making this bill a piece of history and a sought-after collector’s item. The colorization is precision-printed using a revolutionary new technique; it the highest quality in the world. The designs are officially licensed, so this is a genuine and official Peanuts collectible. 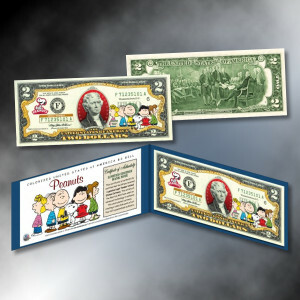 In addition to the full-color images of Charlie Brown and Gang, the bill also includes colorized highlights that frame the designs and provide a background for Thomas Jefferson’s portrait. In addition to Charlie Brown and Gang, the front features the portrait of Thomas Jefferson; the back depicts the painting “The Signing of the Declaration of Independence” by John Trumbull. 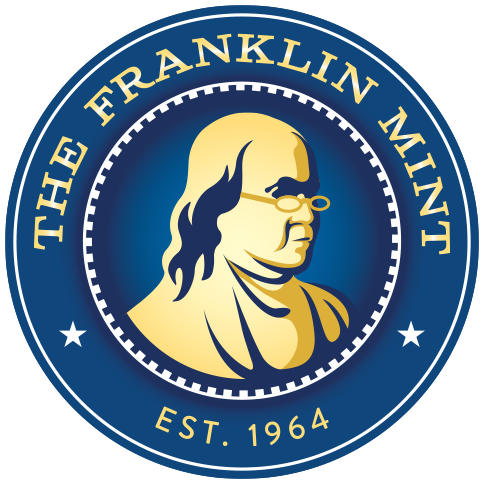 The bill is in Crisp Uncirculated condition and remains U.S. legal tender. This is a great gift for a young child so established a way to learn how to save and hold on to things that have values .love it .